A retractable metal and plastic pen looks and feels great to use. 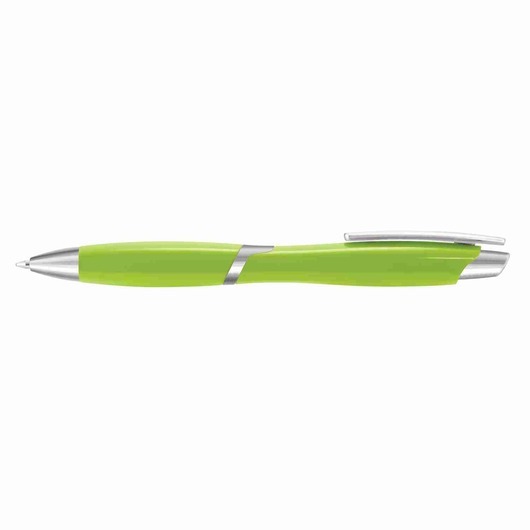 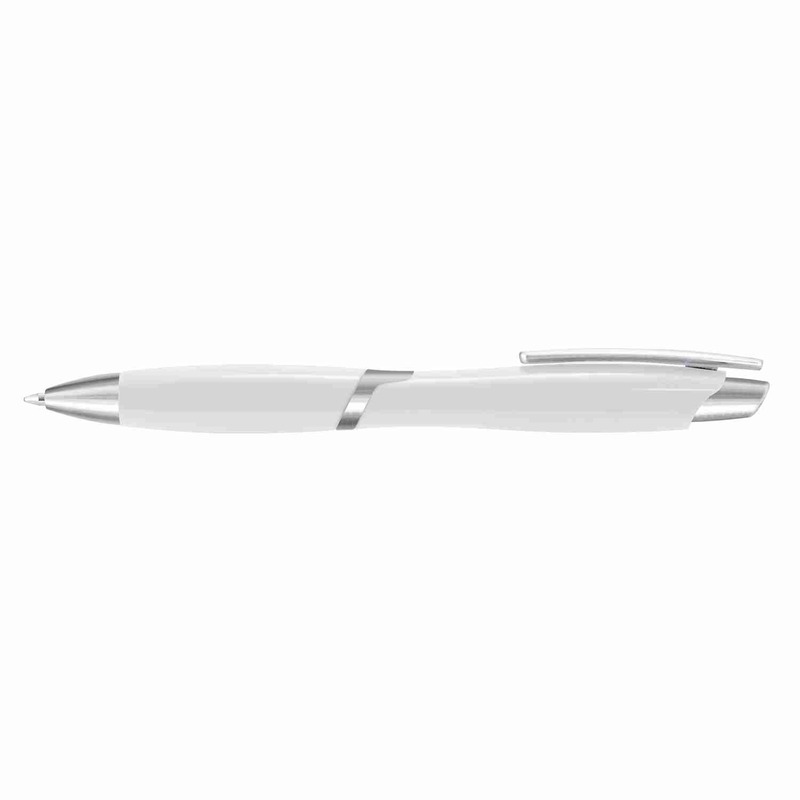 Discover the power of promotional merchandise with some of these attractive plastic/metal ball pens. 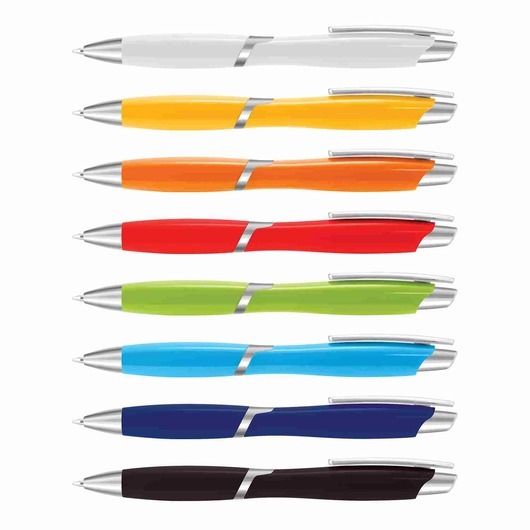 They come in a variety of bright colours and have shiny chrome accents and feature a print of your logo or branding message. 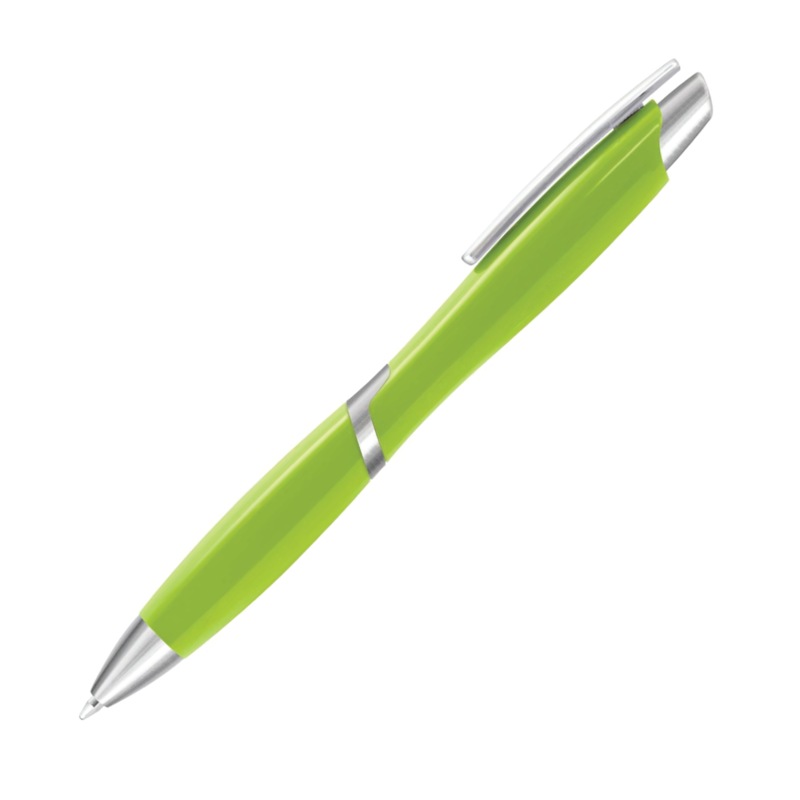 Comes with 800m of black German manufactured Dokumental ink as well as a tungsten carbide ball for improved writing quality.